It’s that time of the week again. 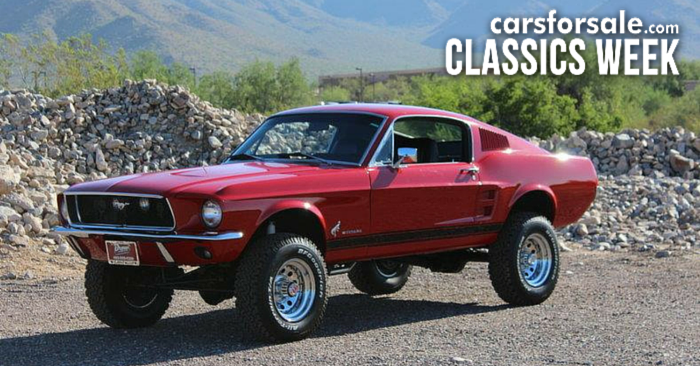 Every week, we dig through the millions of cars on Carsforsale.com and pick out three of our favorites to feature in Weird Stuff Wednesday. This week we found an insane 2014 Jeep Wrangler truck, an adorable 1987 Suzuki Alto, and a track-ready 1978 Formula Vee Racecar. The crown jewel of this week is certainly this 2014 Jeep Wrangler Truck. 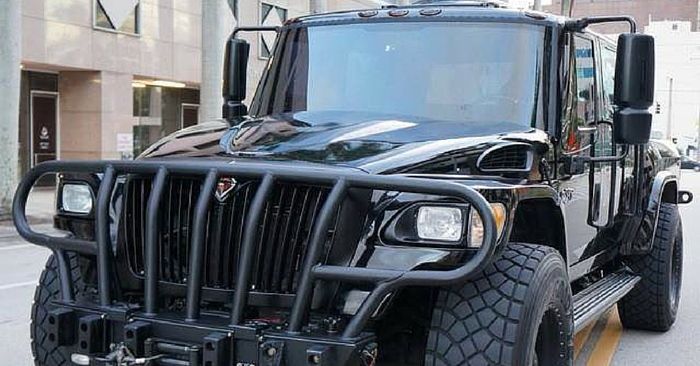 Powered by a 7.0L Supercharged Hemi V8, this Wrangler truck is a beast. This Jeep is customized to the max with a lift kit, custom gold and black rims, tan leather seating, truck bed, LED light bars, winch, and more. Finally, the custom red paint on this Wrangler truck is icing on the cake. Take a look at the pictures for yourself. 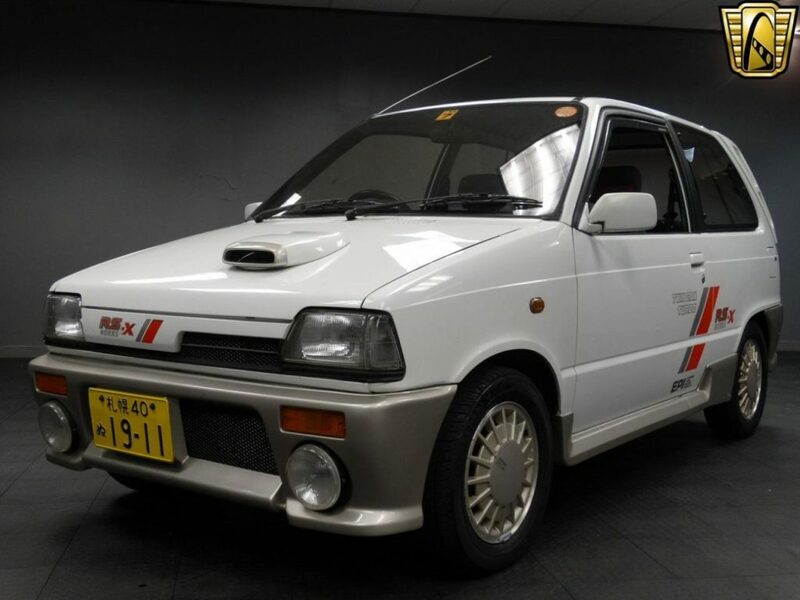 This cute Japanese micro car is the Suzuki Alto. The Alto is still in production, primarily sold in Japan. 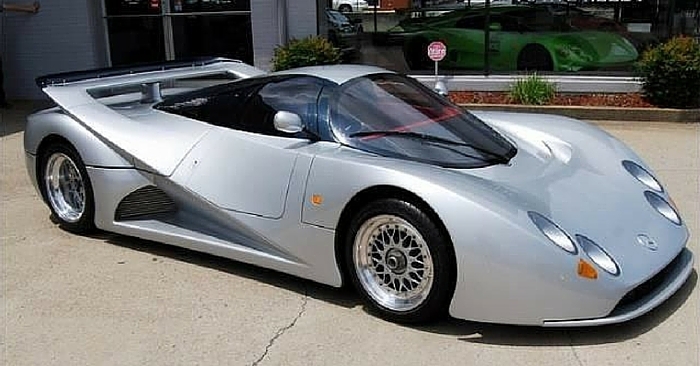 Powered by a 0.55L turbocharged 3-cylinder engine, this little guy produces 64 hp, which isn’t bad for a vehicle that weighs around 1400 pounds. This little import has character, with a tiny off center hood scoop, a few decals, and right hand drive. This open-wheel roadster is a 1978 Formula Vee racecar. Formula Vee, also known as Formula Volkswagen, is an open wheel, single-seater racing formula. This car is ready for the track, with a 5 point racing harness, quick release steering wheel, and a 1640 CC VW engine. If you want to start racing, this car could be your ticket. 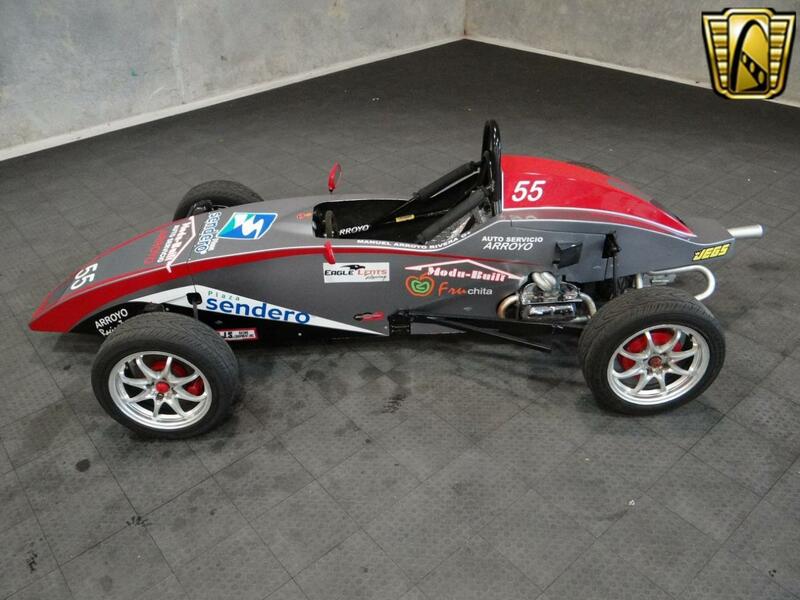 Formula Vee cars are known for being relatively inexpensive to race and maintain. 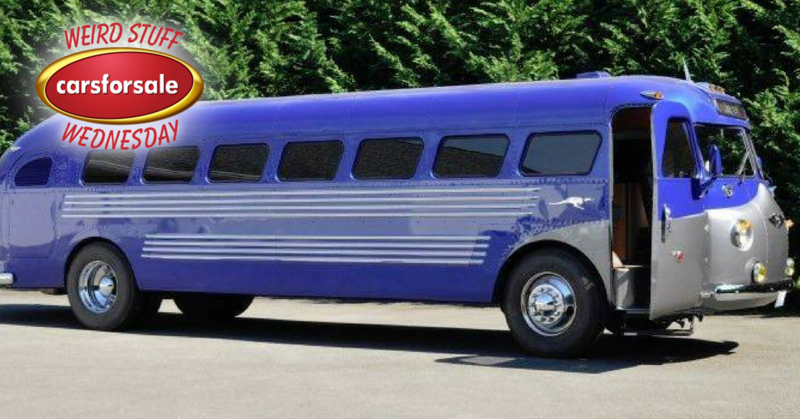 See a vehicle on Carsforsale.com that deserves to be in the next edition of Weird Stuff Wednesday? Let us know in the comments below!